St. Mary’s parish is blessed to have Fr. Cosmas as its permanent pastor. Fr. Cosmas has been a priest for over 20 years and has been ministering in the Archdiocese of Kingston since 2003. 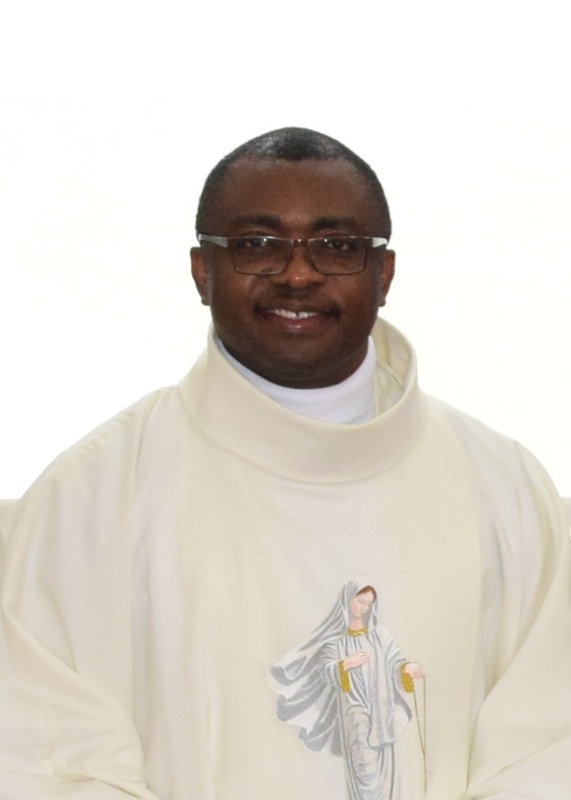 He has just been awarded the degree Doctor in Ministry from St. Paul’s University for his research into the challenges and opportunities of priestly life and ministry in the Archdiocese of Kingston.